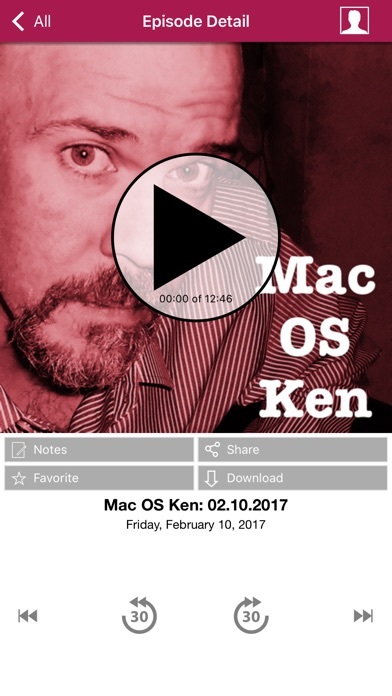 This is the most reliable way to access the latest edition of “Mac OS Ken” on your iPhone, iPod Touch or iPad. 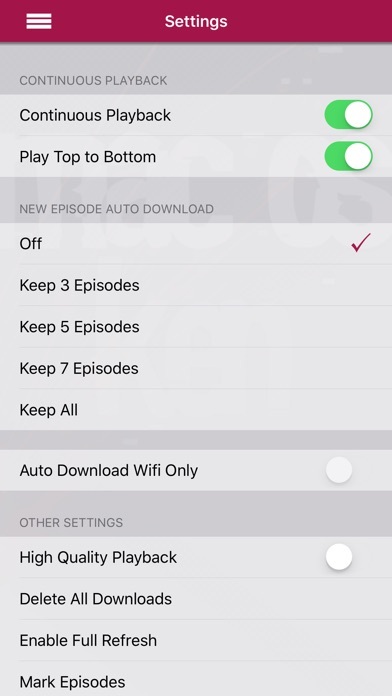 If you’re connected by Wi-Fi, 3G, or EDGE, you’re connected to the latest edition. 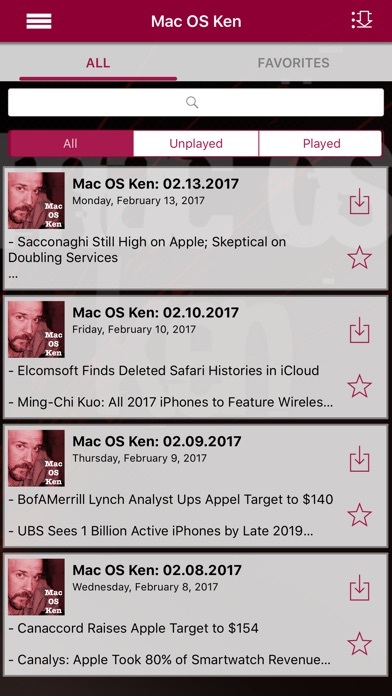 Hear shows here you you’ll only hear here! 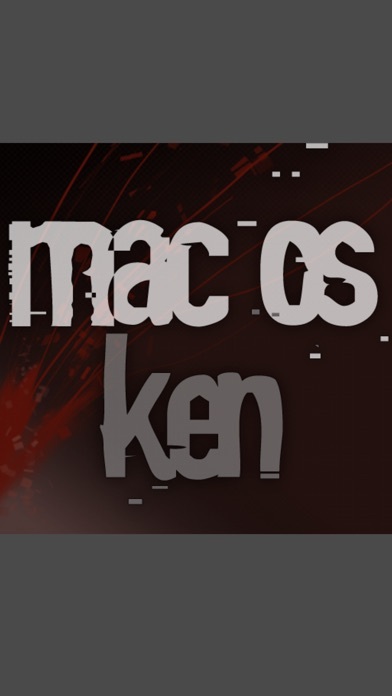 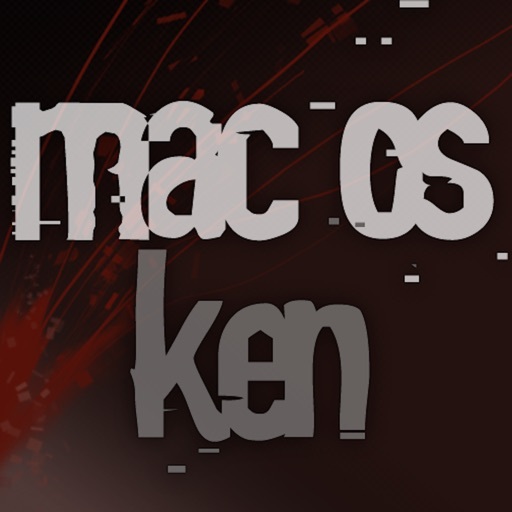 Dial the Mac OS Ken Warmline through the app! 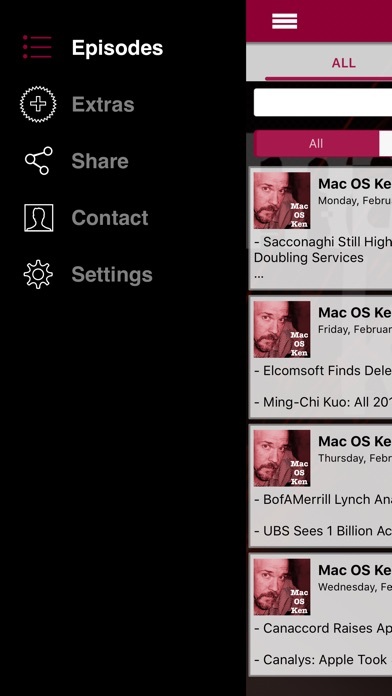 Be the first kid on your block with the latest Apple news in the palm of your hand!